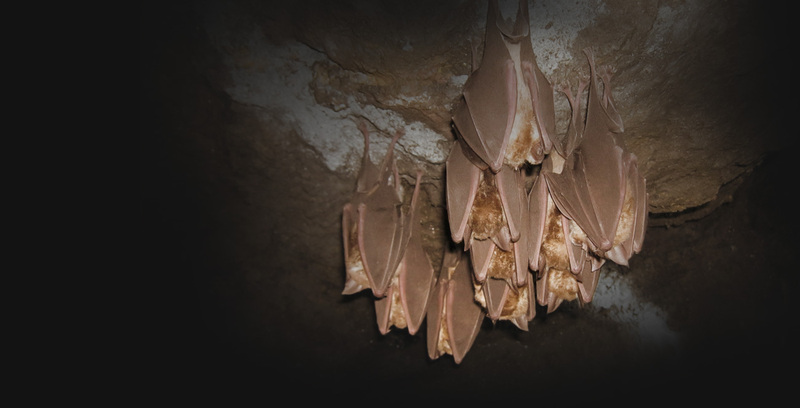 Join the South Devon Area of Outstanding natural Beauty and the bat project for a bat walk to find out more about the bats which enjoy living around Broadley Farm in the Avon Valley. We will bring bat detectors and hope to spot some of our rare greater horseshoe bats feasting on the dung beetles around the farm fields, as well as other species hunting on the river. This event is FREE, however booking is essential. Please call 01803 861384 to book your place!